Our specialists can advise and implement the most suitable system for your organisation. 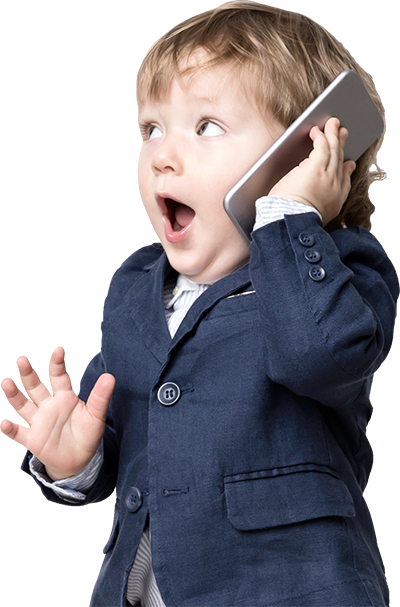 We provide Public Address (PA) or Paging “Tannoy” systems, fixed or PA over IP (networked audio), to suit your requirements. Systems are typically used internally for Voice Evacuation, Fire and Refuge Alarms, customer facing Induction Loop, Paging, Background Music, Sound Masking or clear Conference and Classroom audio delivery. We are also experienced with Discussion Systems, including Soundfield for Classrooms. Other Education solutions, include School Emergency Lockdown and Bell Timing systems. We’re an authorised Bose Pro Public Address Partner for PA installation ensuring the quality of the audio sound experience is of the highest importance, such as background music for restaurants and retail areas. With the expertise and capability to provide communications solutions across industry and vertical markets, we are focused on ensuring that one size does not fit all and that any solution proposed for your business is the right one for your specific needs. An exciting development in Public Address Systems is PA/Paging over IP. With traditional systems audio is made through dedicated cabling, fixing the component to the system. PA and paging over IP frees you from this cabling, offering more flexibility. To establish a PA over IP Paging System you can utilise and integrate it with your existing VoIP network or create a standalone Ethernet set up just for your Paging System. With PA over IP, as the need for cables is removed, with good planning, you can have PA anywhere. Speakers can be deployed wherever the network extends, and enabled to allow staff to put a call out over the public address system speakers via the telephone. They can be moved, added to or removed with ease. All organisations can connect to and benefit from AtHoc Connect – even if they’re not AtHoc customers. 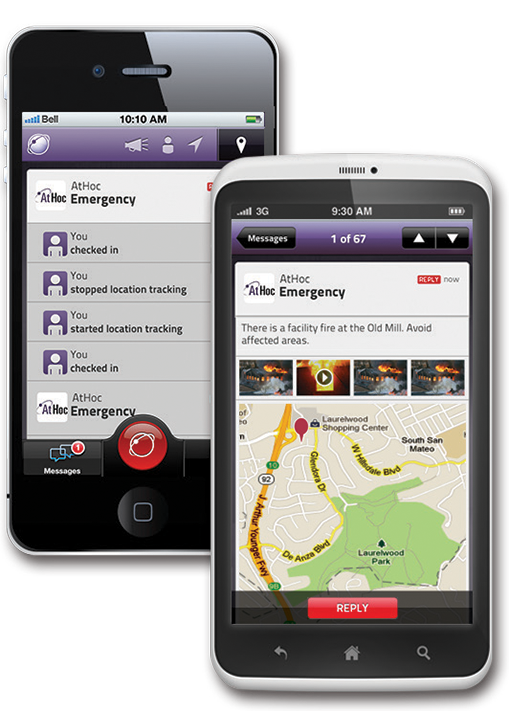 This promotes and empowers the connected community to manage emergency situations. Want To Explore More Before You Make Contact? Visit our dedicated PA website for more information.